Have you ever wondered why people living with dementia wander and get lost? There can be several reasons why people living with dementia wander and can get lost, and in this article we look to cover a few of them. One reason is that the part of the brain that helps in navigation starts to have difficulty and the person is unable to find their way from a familiar place to an unfamiliar place and back. They can also have directional challenges that cause confusion and disorientation. Difficulty with understanding, recognizing and measuring time can be another reason why someone wanders. If a change occurs in the ability to measure time, someone may not know how much time has passed since they left the house, or may think that their loved one has been away for a long time when in fact it could only be that they just left the house. They might also have trouble knowing the time of day and think it is time to go to work or the store, club, or church when it is the middle of the night. They also might think that they are in a different time of their life and think they need to pick up their children from school or go to work, or think they are on vacation and set out to go to the beach. Someone living with dementia may wander and get lost because they are looking for someone or something to do. We all have the need to be in relationship and to be engaged in different kinds of activities throughout our day. If someone is lonely, sad or scared, they may begin to look for someone to fill that need. If someone is bored, or is looking for something to engage them, they may set out to fulfill that need. 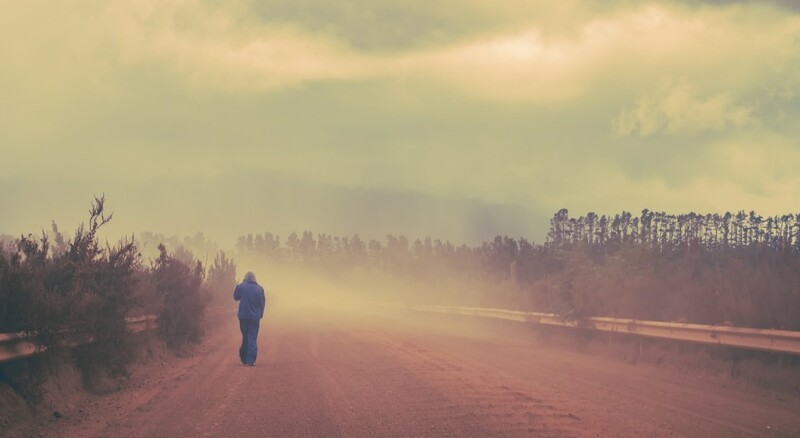 Wandering happens for a reason and it is important to try and find out what the person is thinking and or looking for in order to be able to help them stay safe and in the home. If you have someone who has wandered away from the home, it is time to call a professional to help make the assessment of whether that person is still safe in the home before a crisis happens. Orchard at Brookhaven can help you make this assessment.